Our folded thank you cards maintain the premium quality you expect from Current stationery. 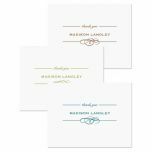 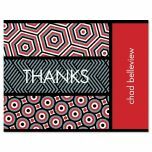 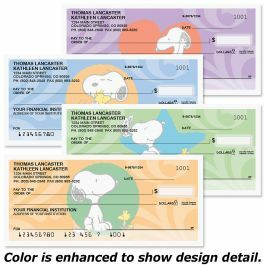 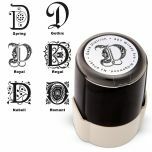 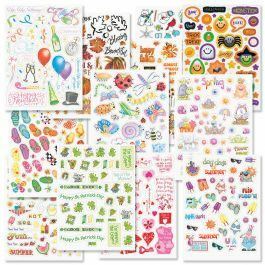 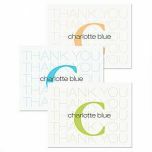 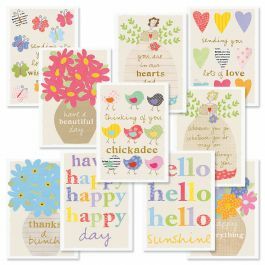 With bold, colorful swirls on crisp white, heavyweight paper, our note cards beautifully express your gratitude for the gift, the meal, the handyman help, the wise advice. 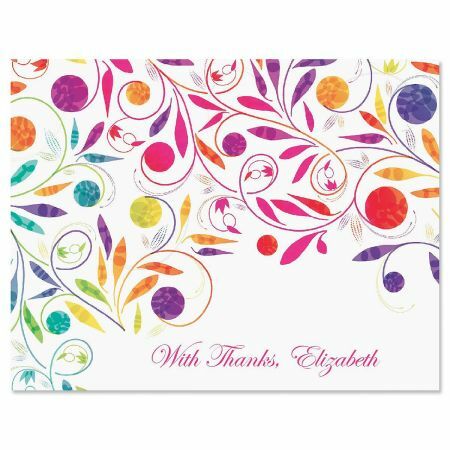 With your name or personal message on the front, our thank you note cards add extra panache without extra cost. 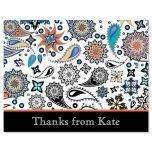 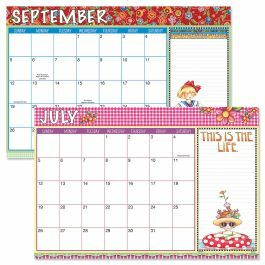 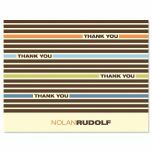 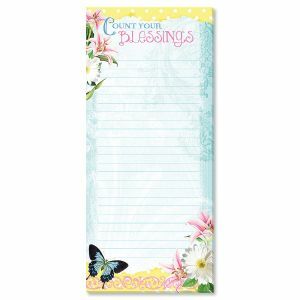 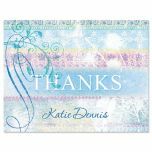 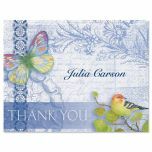 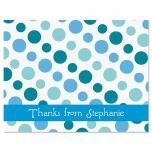 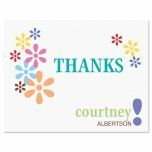 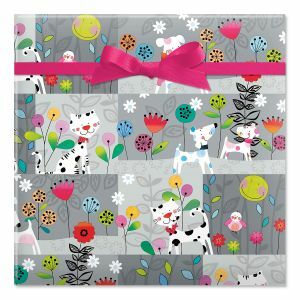 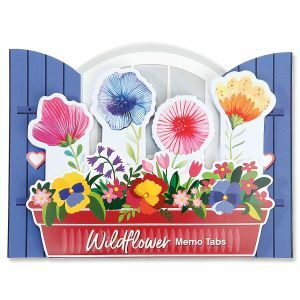 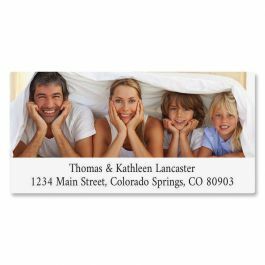 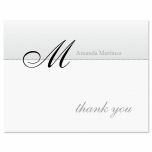 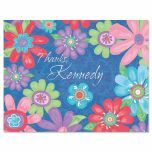 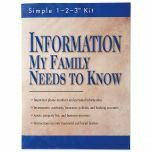 Blank-inside thank you cards are 4 1/4" x 5 1/2" and come with white envelopes in gift packaging.